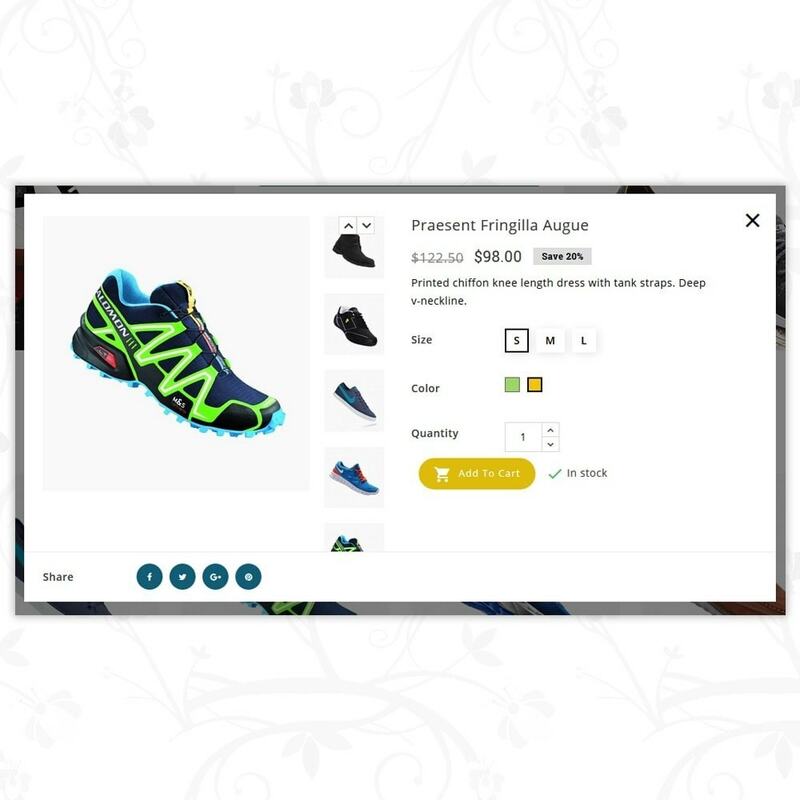 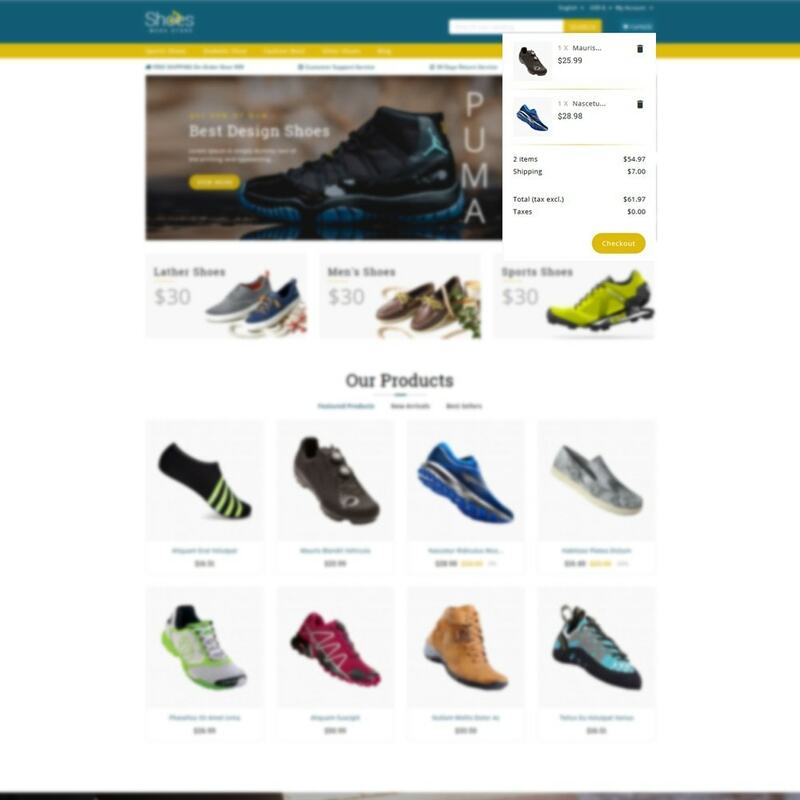 Want to sell shoes online - be the new Nike? 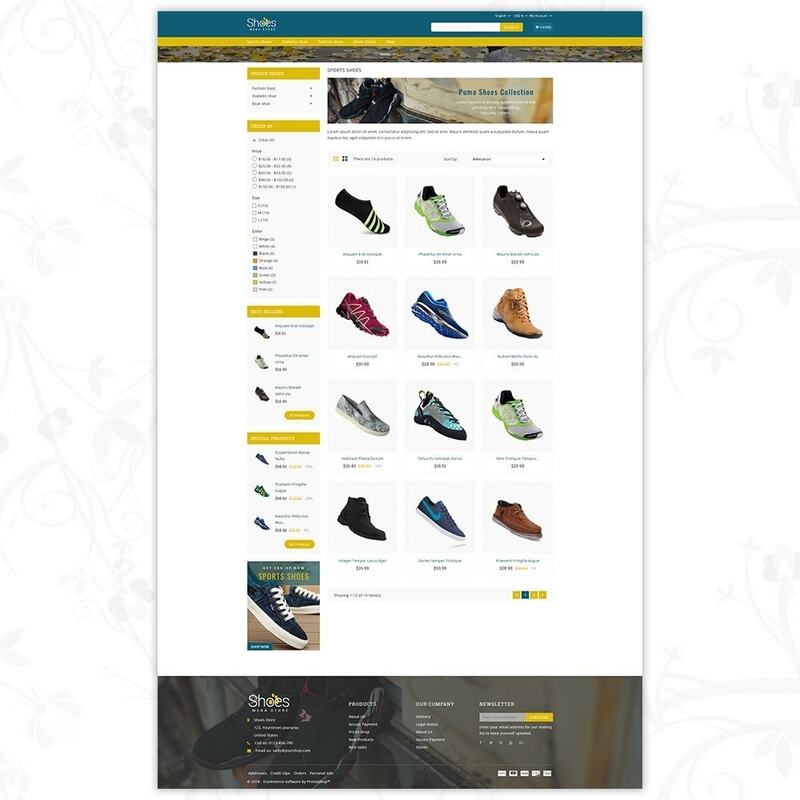 This is the best eCommerce template for you. 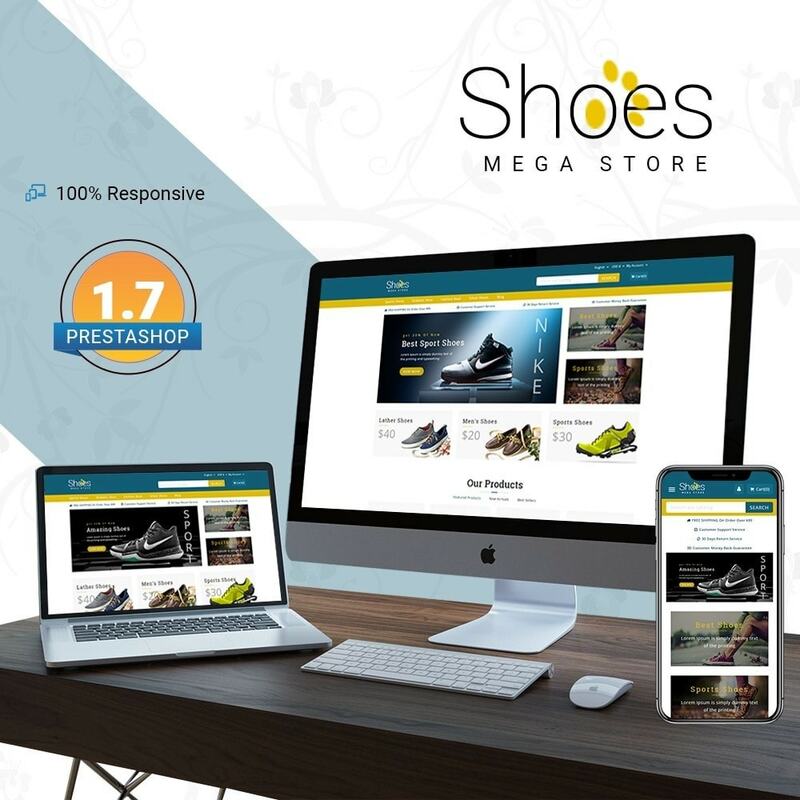 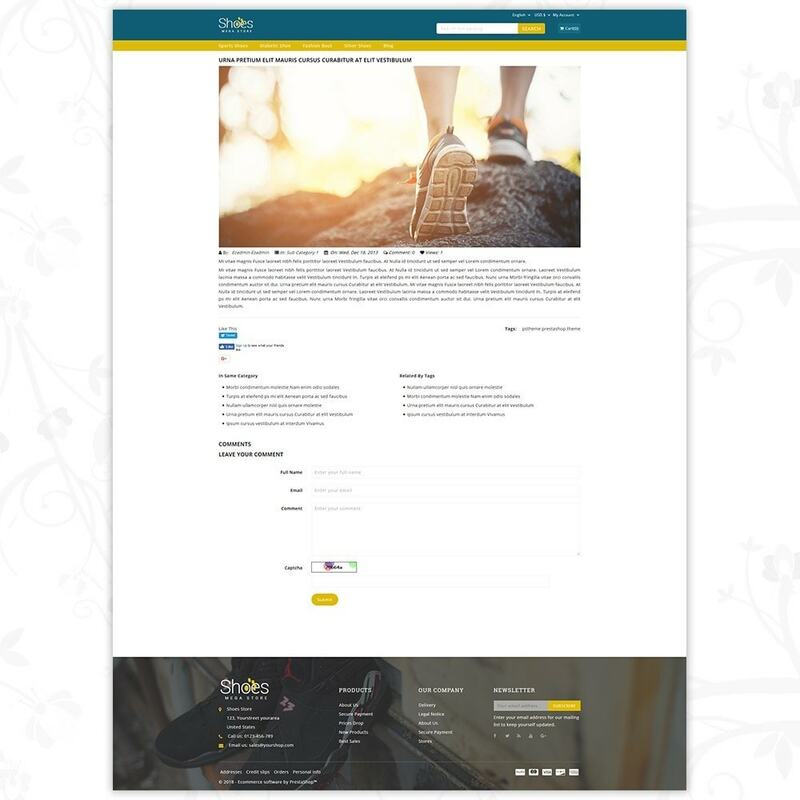 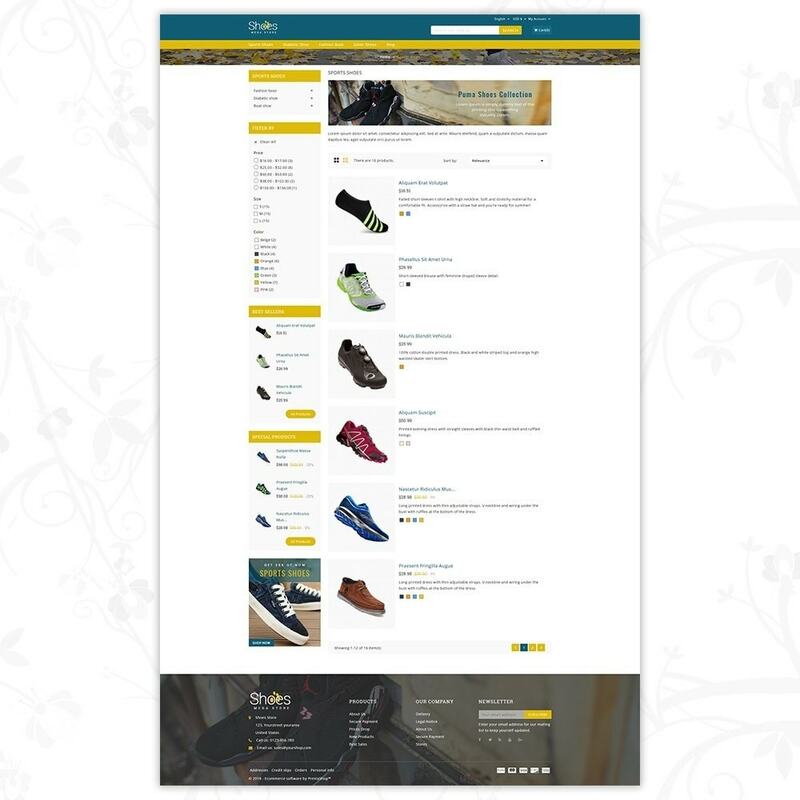 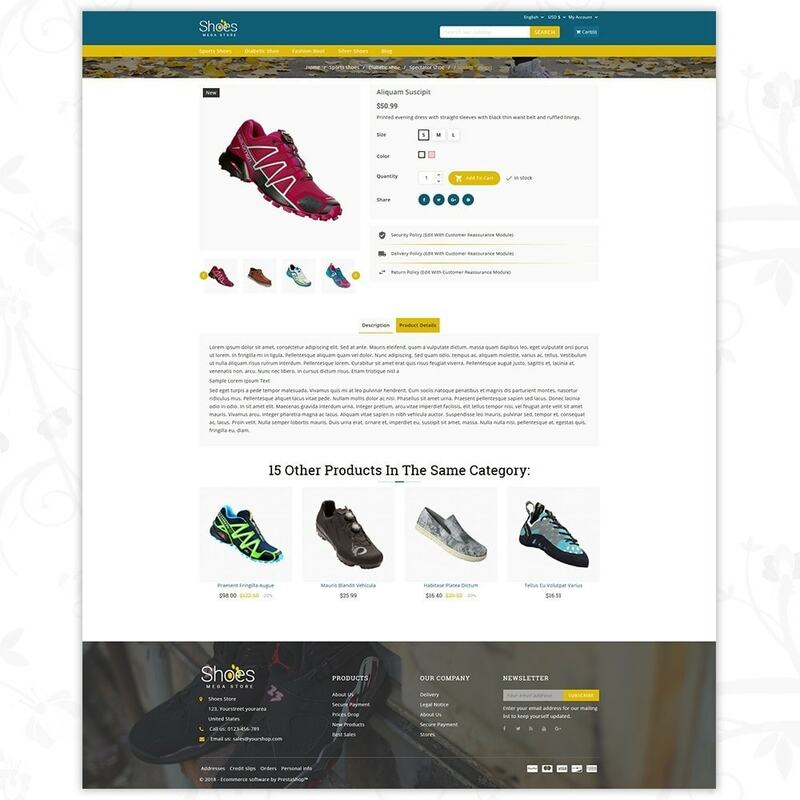 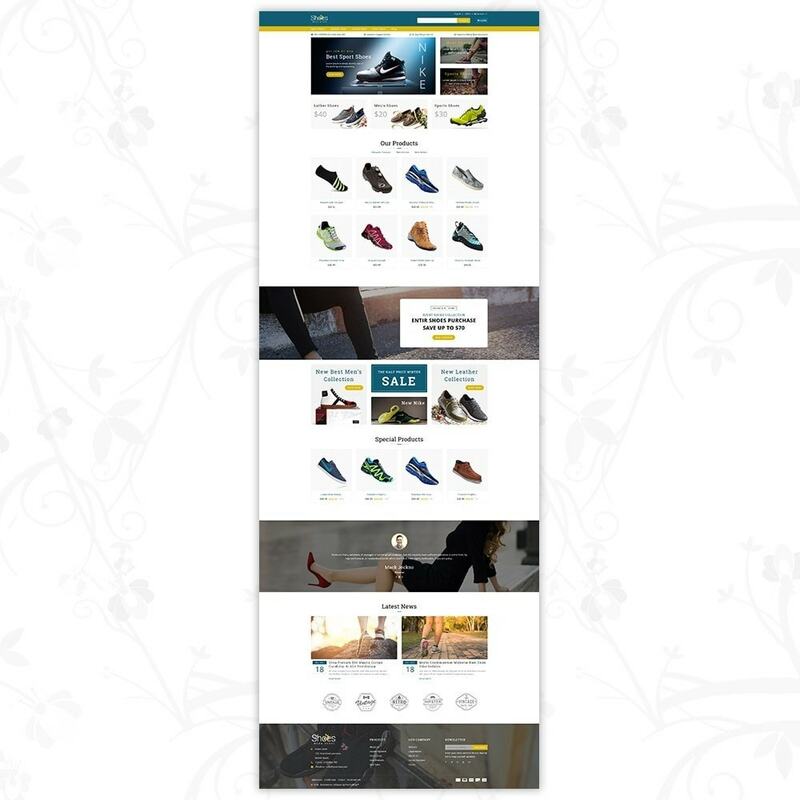 Our eCommerce website template with top responsive theme design is the best for selling anything from sneakers & Oxfords to pumps & high heels.